Who says church bulletins are just for grown-ups? 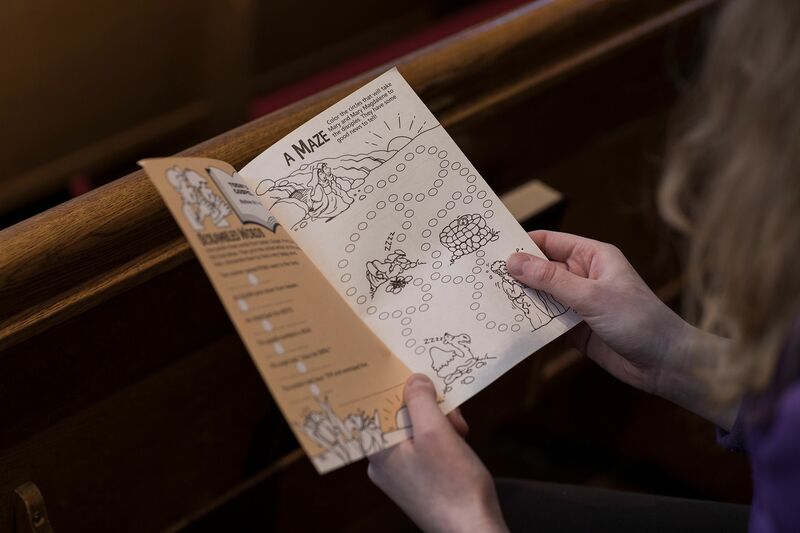 Get kids plugged into worship with Bible-focused fun! 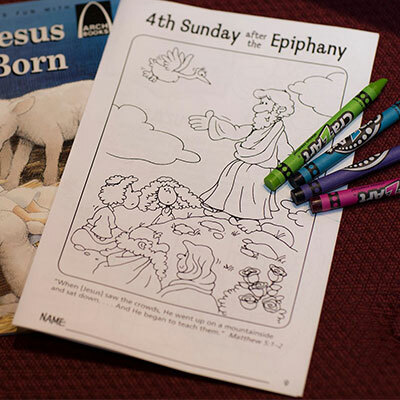 These bulletins are packed with activities that engage kids in the weekly readings and the life of the Church. 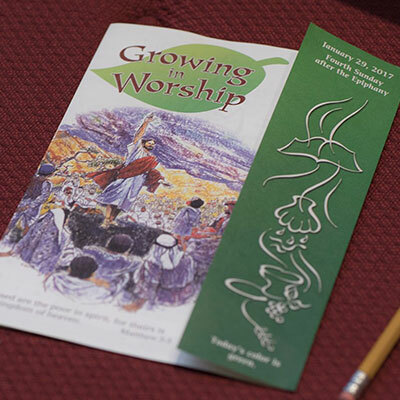 Word puzzles, coloring pages, and other activities reinforce the weekly Gospel reading. Black-and-white, cartoon-style drawings. Great for children ages 2–8. Available in all three formats. Activities engage multiple senses to encourage children to watch what is happening in the chancel and listen to the Gospel reading. Uses realistic artwork, as well as suggested at-home activities to engage parents. Coordinates with the three-year Lutheran lectionary. Ideal for children ages 5–10. Available preprinted only. Sign up to receive emails about new children’s bulletins and promotions.